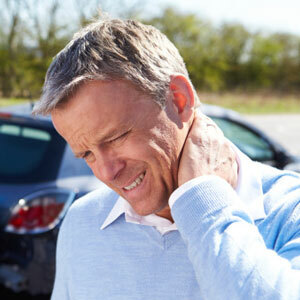 When you are involved in an automobile accident, it’s important that you be checked as soon as possible. Sometimes the effects of an accident are not felt until much later. Even when the initial outward symptoms subside, deeper effects of the trauma may become permanent without intervention. Even minor accidents can cause the spine to go out of alignment. Without treatment, these alterations have the potential to become permanent and to cause lifelong issues. How Can Hallett Chiropractic Help Me? If you’ve been involved in an accident, don’t delay. The sooner you begin treatment, the better your outcome will be. Contact our office today to learn more about how we can help!